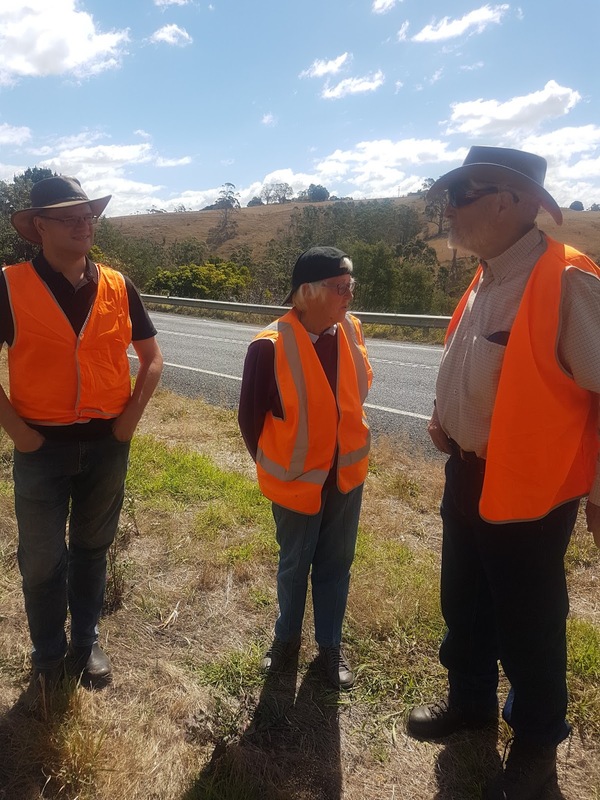 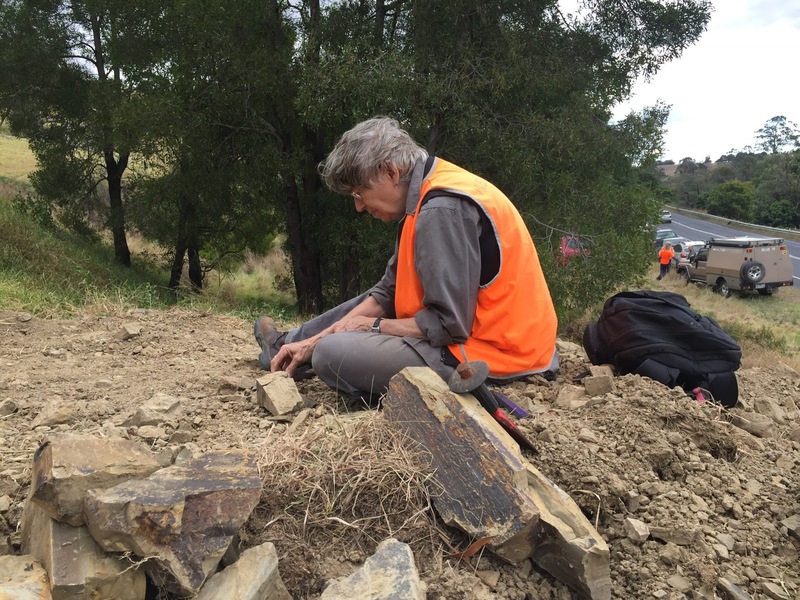 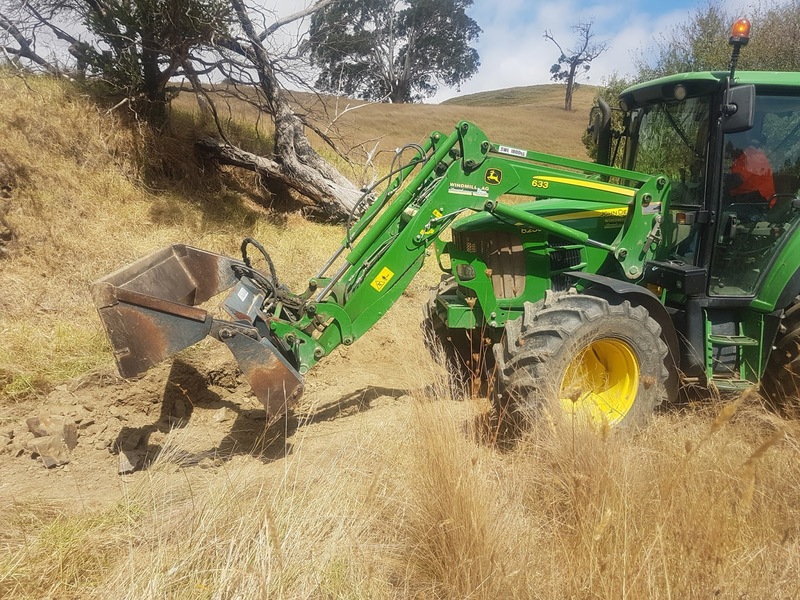 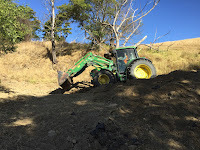 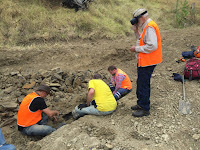 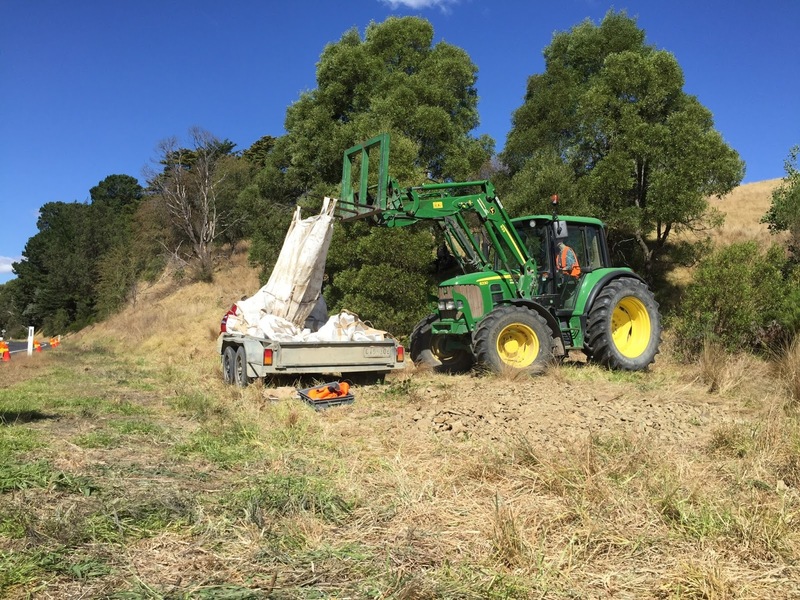 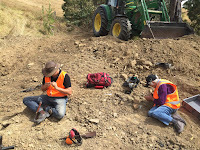 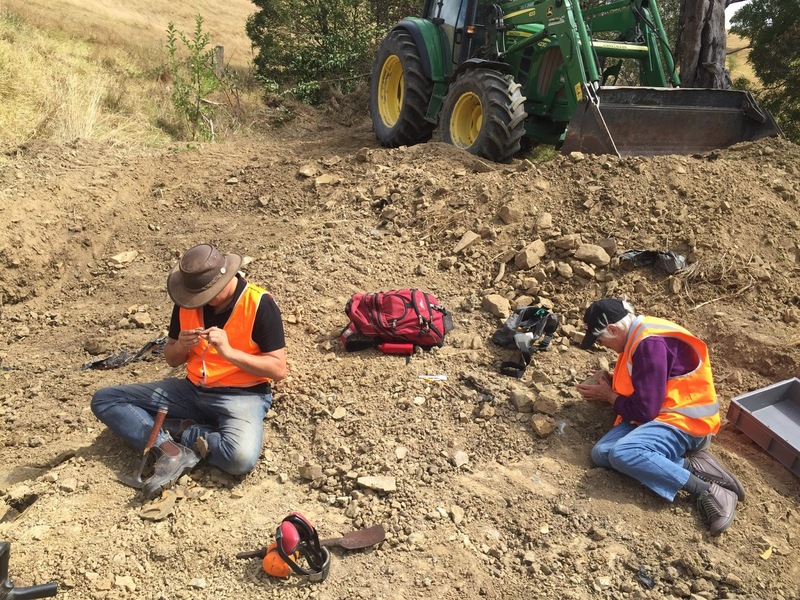 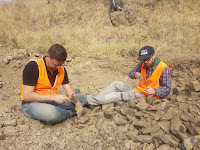 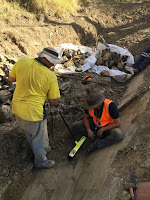 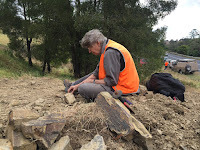 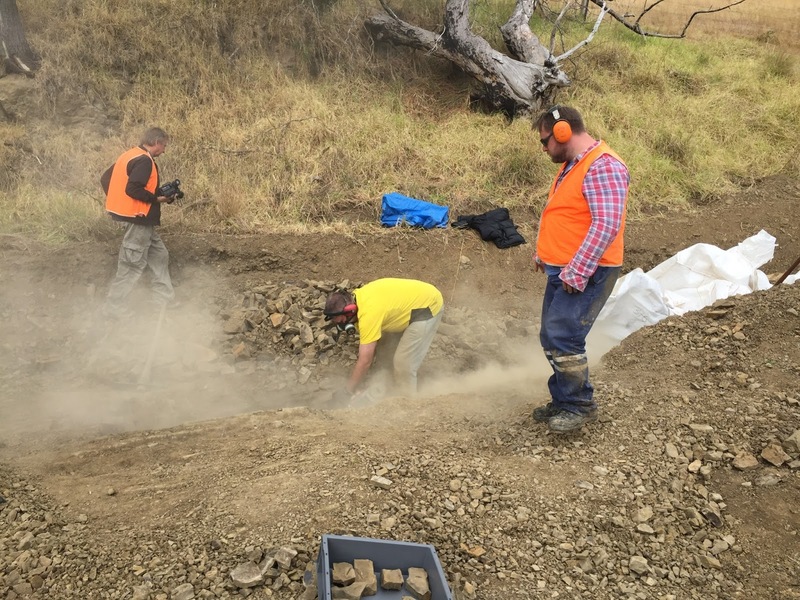 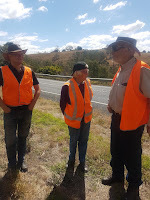 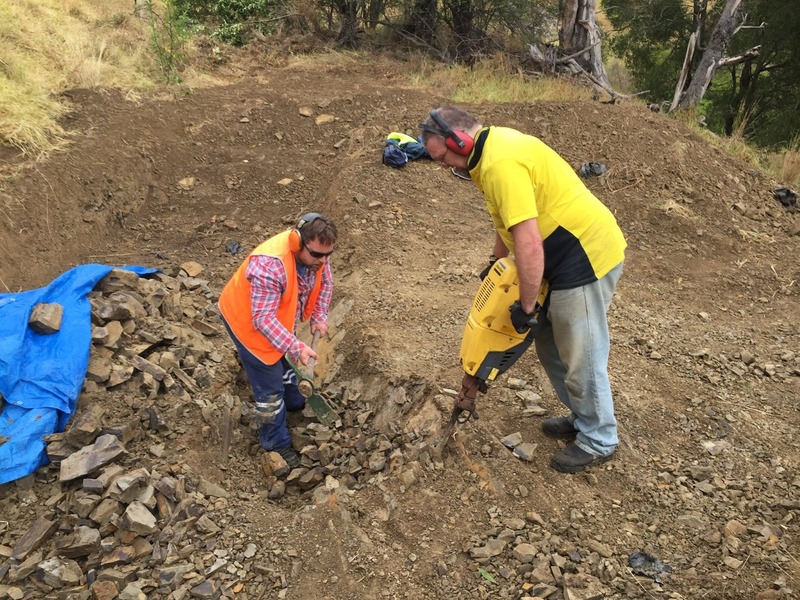 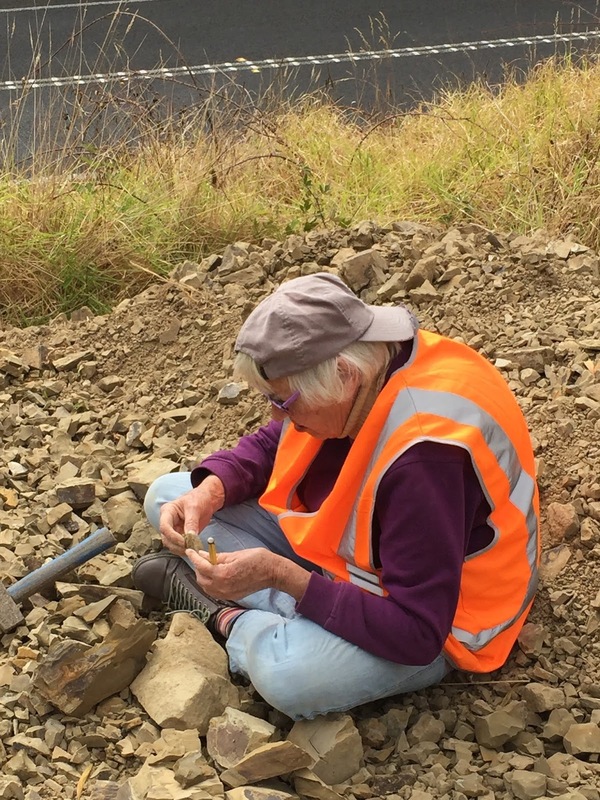 I thought I might share some photos taken on the recent exploratory dig at Koonwarra. 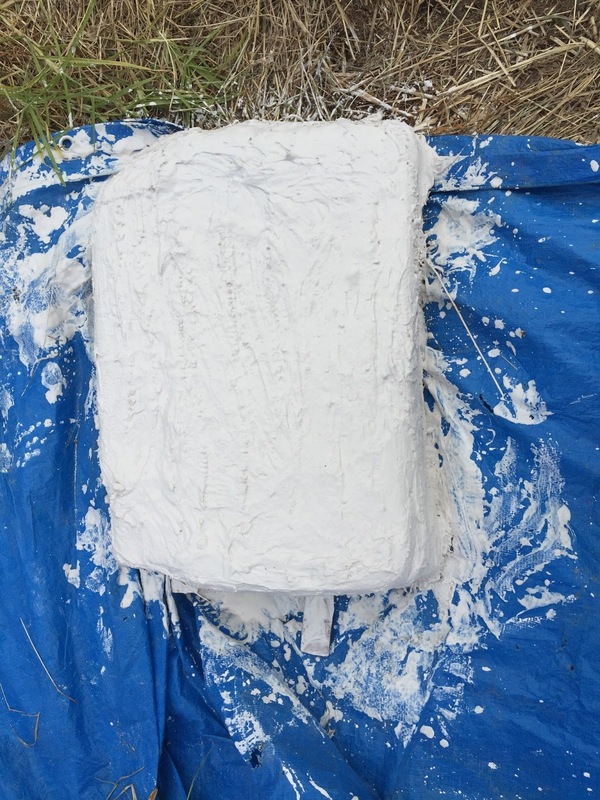 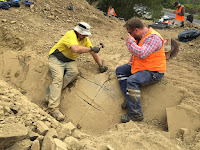 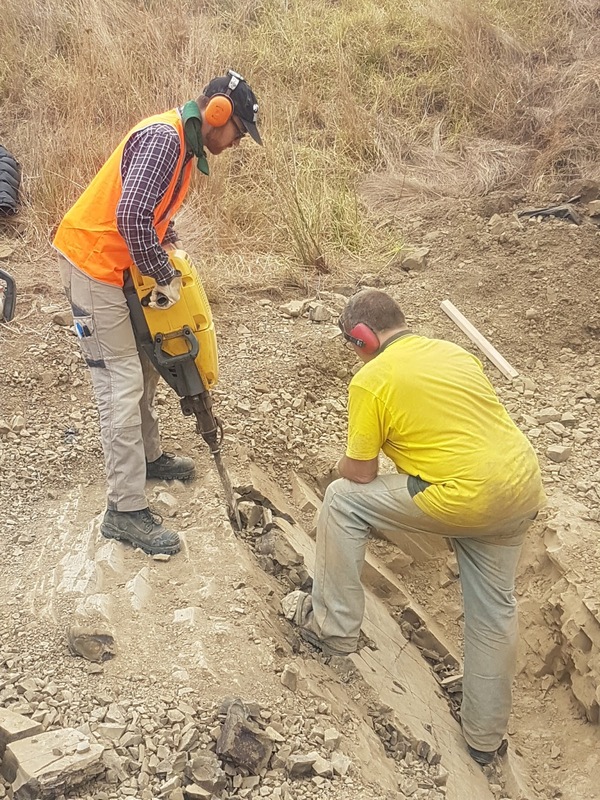 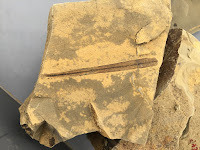 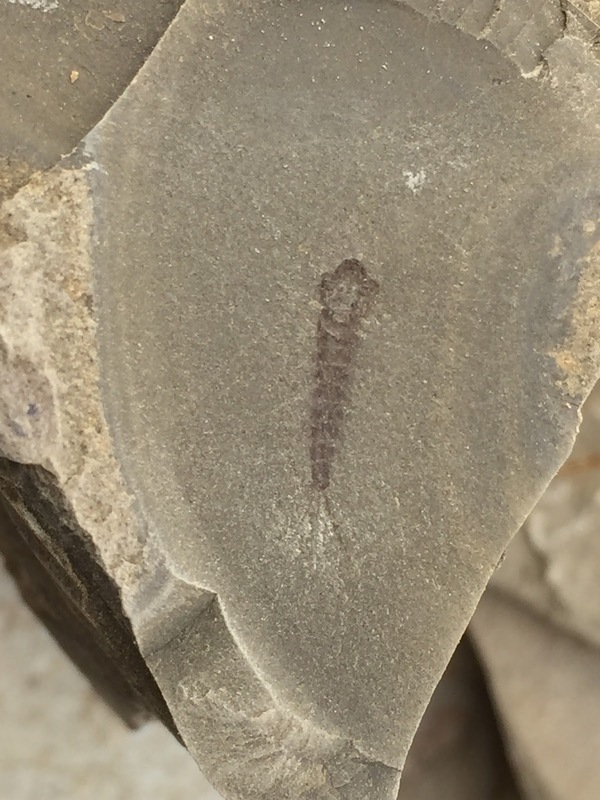 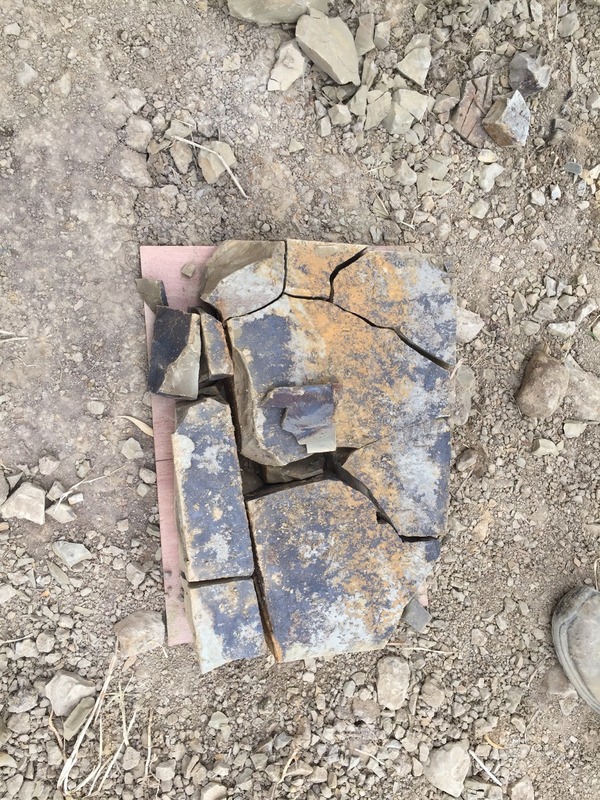 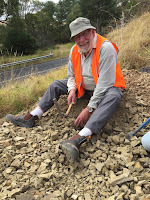 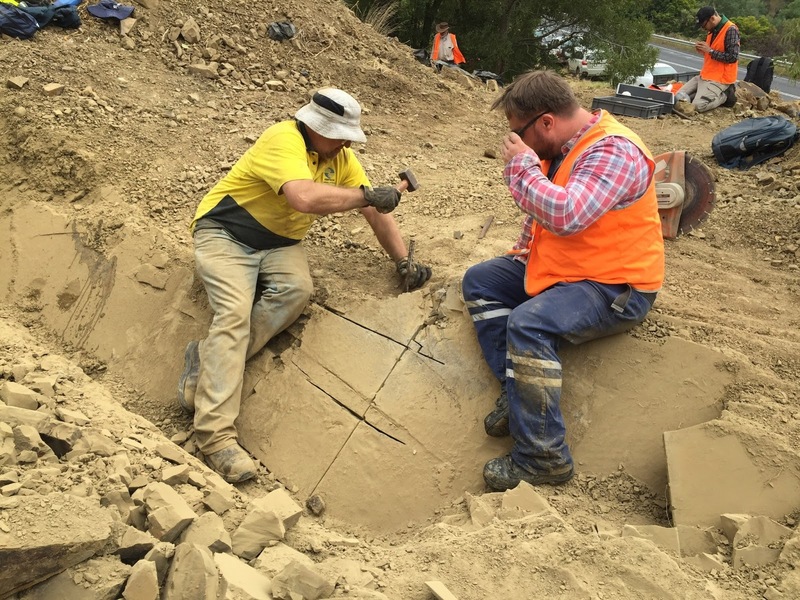 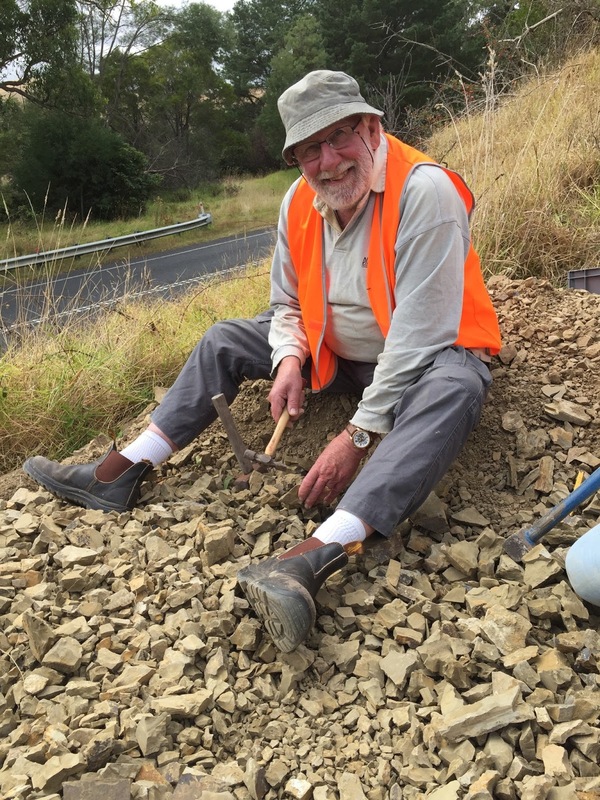 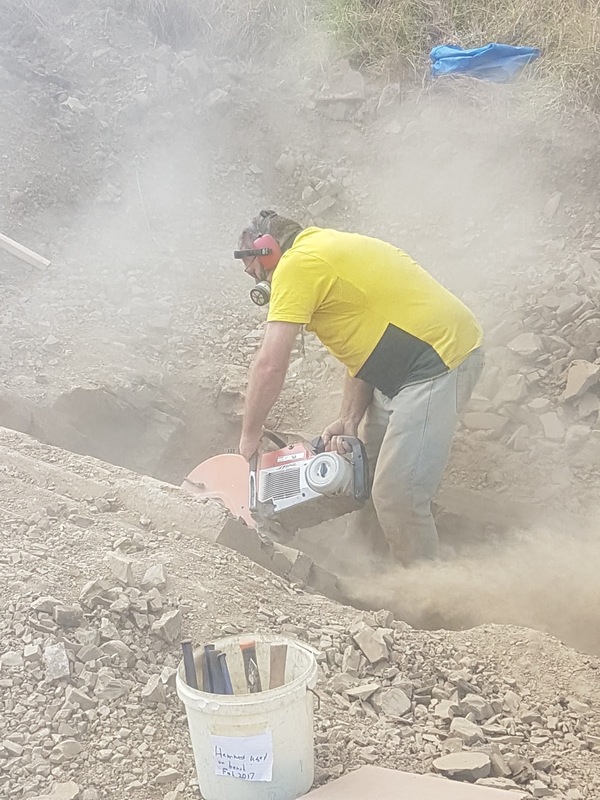 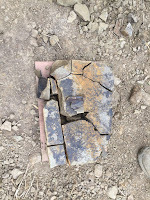 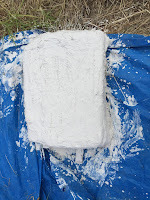 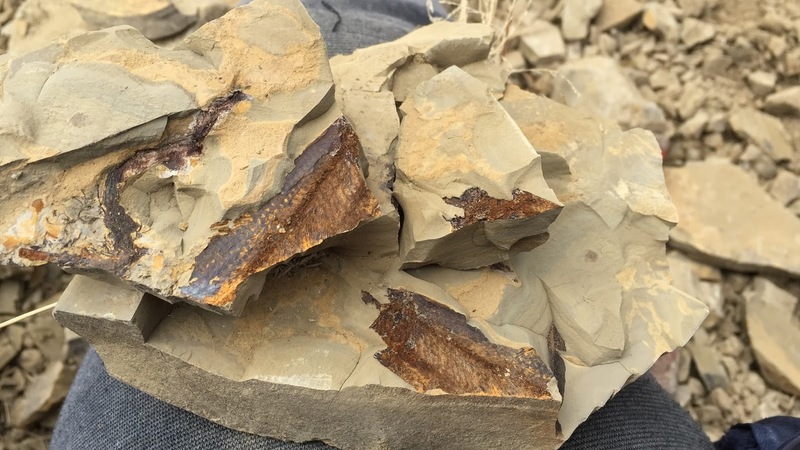 The aim of the dig was to remove some blocks of fossil-bearing material, so that Tom Rich can try out different scanning techniques to see if any work. 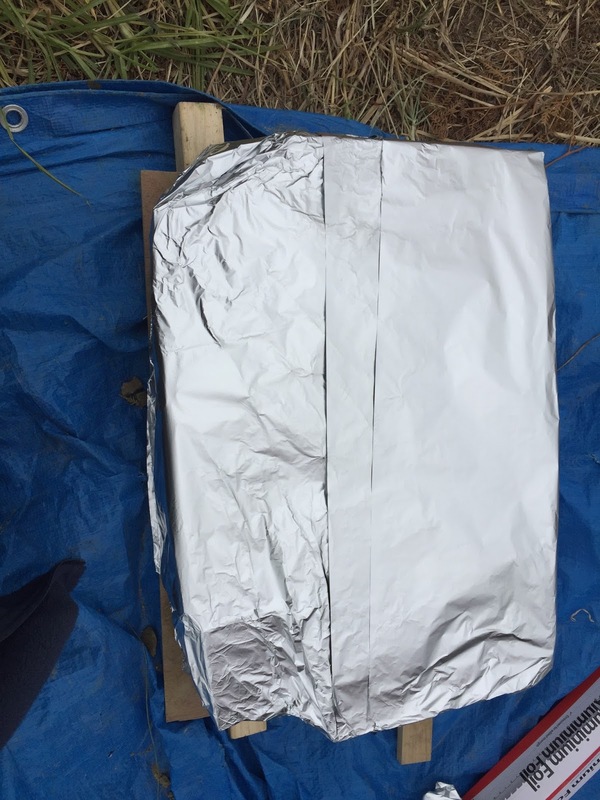 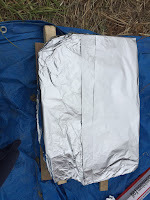 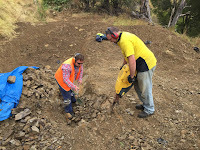 This will help determine extraction techniques for a full-scale dig in the future.